“The affairs of the heart are not judged by age.” The comment has more weightage when our Bollywood couples come in the light. Bollywood has witnessed many on-screen superheroes who captivated everyone with their chemistry. Many on screen couples fall in love with each other and get married afterwards. There was nothing that could stop them from being together. It can be age difference or something else. But the two souls remained united because of love throughout the life. There is a long list of these type of celebrities who have got married with their co-stars despite a big difference in age. There is no doubt that these couples had to face many negative comments when their relationship got open to public, but they survived and lived happily together. Have a eye at some of those Bollywood couples. The Bollywood’s Nawab got in love with the actress of the time, Amrita Singh, who was much older to him. Saif and Amrita had almost 12 years of age gap between them. Unfortunately, they got divorced very early. This time, Saif did not repeat his mistake by getting married to an older woman and chose a woman younger to him. 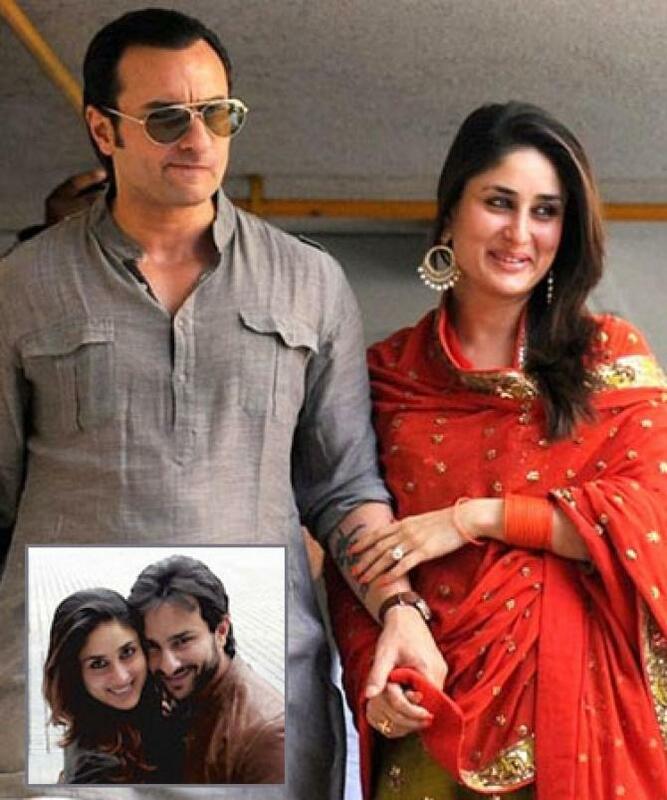 Saif and Kareena got married who is 12 years younger to him. The couple is strengthened even after years of marriage and now have a son named Taimur. 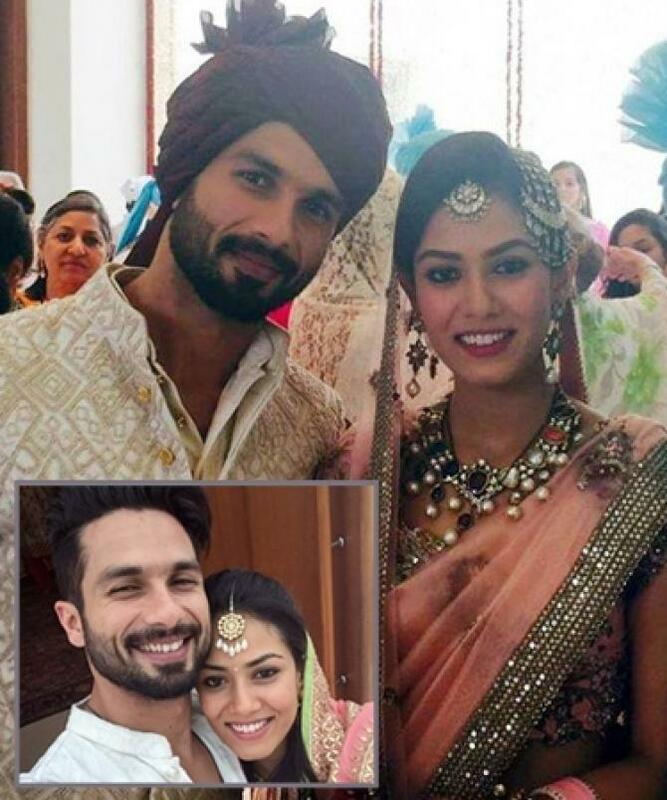 Shahid chose arranged marriage and what turned out to be a big troll was the age gap between Mira Rajput and him. Shahid was 35 when he married Mira, who was only 21 years old. The couple has a huge age difference of 14 years. The cute Bollywood couple Genelia and Retiesh skipped the age factor when they got in love. While Riteish, who is 37, married Genelia, who is 28 years old. Despite the age difference of 9 years the couple is happy. 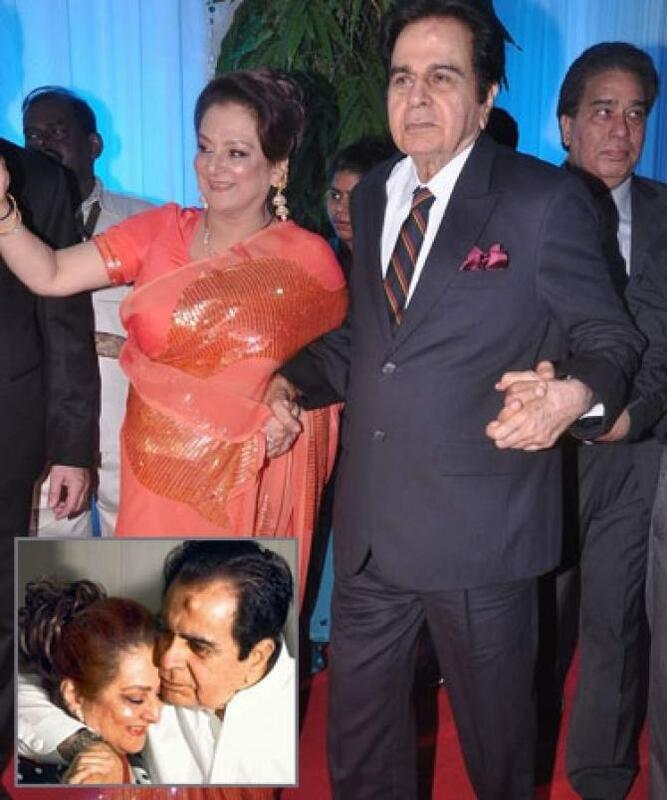 The legendary Bollywood couple Dilip and Saira set an example for future generations. The couple fell in love and did not even care about the age difference, which was vast. Dilip Ji, 44, married Saira, 22, who was just half as compared to him. The age difference of 22 years has left me in shock. Sanjay discovered his love in Maanayata, after having two failures in marriage, having a wide age difference . Despite of the age difference of 20 years the pair didn’t got low. 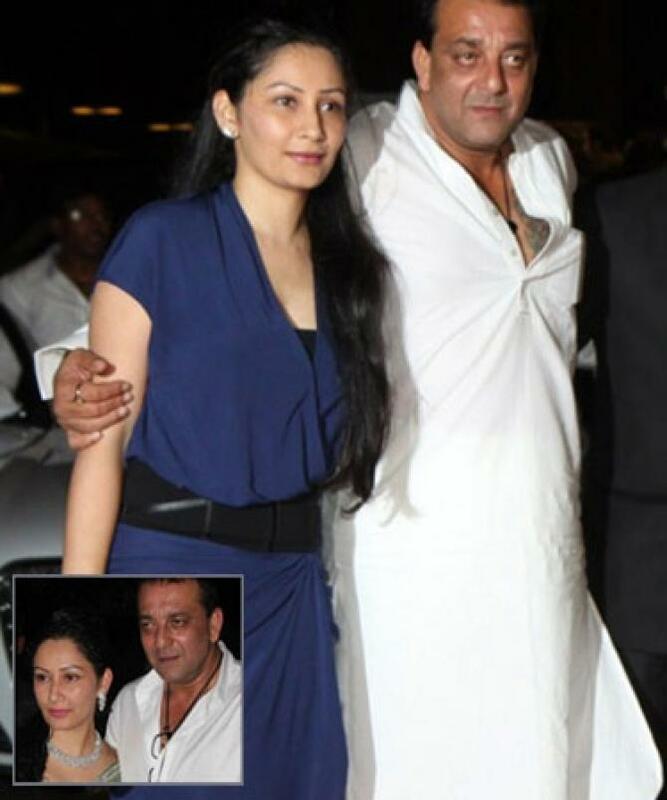 Maanayata is 39 and Sanju is 59. 20 years of gap, isn’t it unbelievable? It was one of the Bollywood’s most impressive problems. 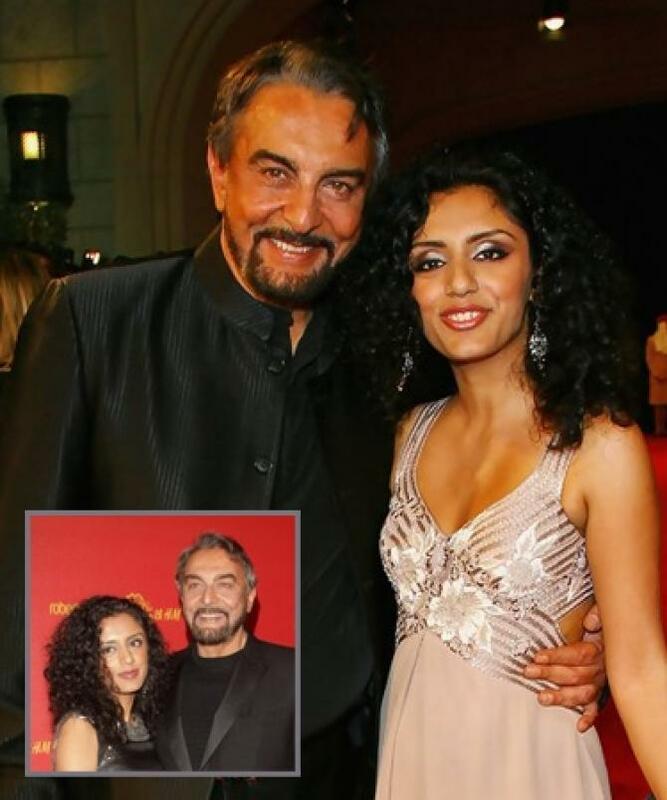 The beautiful Kabir Bedi and Parveen Dusanj fell in love, who was much younger to him. Where Kabir is 70 years old, while Parveen is 41 years old. The big age gap of 29 years does not concern them at all and they live are living happily. There are many more married couples in the Bollywood having huge age difference. This proves that the criteria like age, religion or caste do not matter when two people are in love.